DT770 Pro, HD 58X, or HD 6XX for gaming/daily use? any news on shp9500 drop? Philips SHP9500 or Lasmex L-85? Philips SHP9500 (~$50) with different pads (personally like Shure 1840 pads, ~$20) and custom modified headstrap (~$15 for MrSpeakers TX0RP leather comfort strap) are more comfortable than AKG K7XX which is an EXTREMELY comfortable headphone. 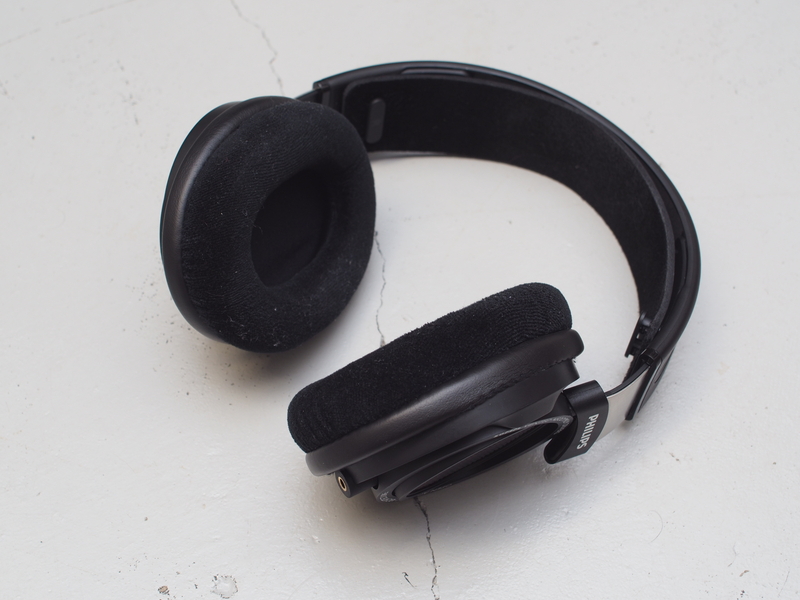 The SHP9500 can be one of the most comfortable headphones at any price, and its sounds good as well.